The natural beauty and elegance of wood makes it a perfect material to construct blinds from. Wood is a natural insulator, which means as well as bringing aesthetic quality to your property, wooden blinds can be used to keep the heat out in summer and keep in the warmth in winter. 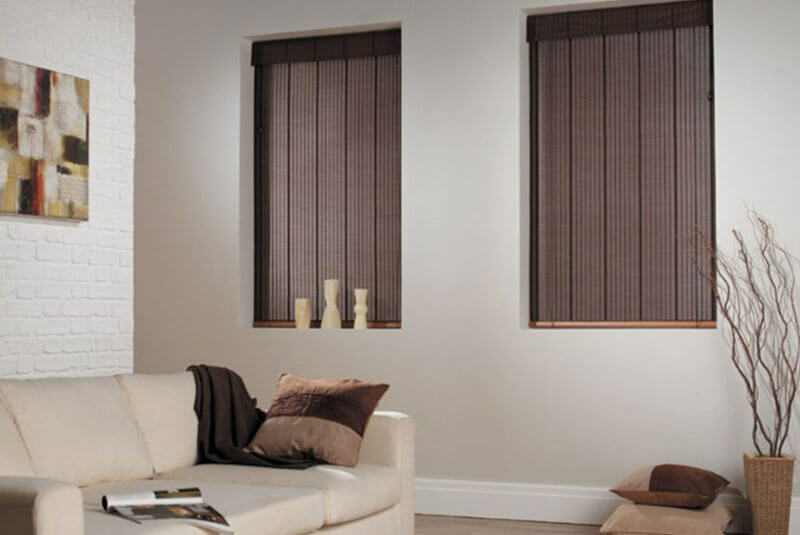 Using only the finest materials and the most skilled staff, Crystal Blinds can design, manufacture and install wooden blinds in domestic and commercial properties across Nottingham. No matter what size or shape your windows are, we can craft a window dressing to suit them perfectly. If you would like to know more about what we do, please feel free to get in touch with us today, or visit our Mapperley showroom and see our fantastic range of blinds for yourself.